It’s Fashionista Friday ~ What Are You Wearing? 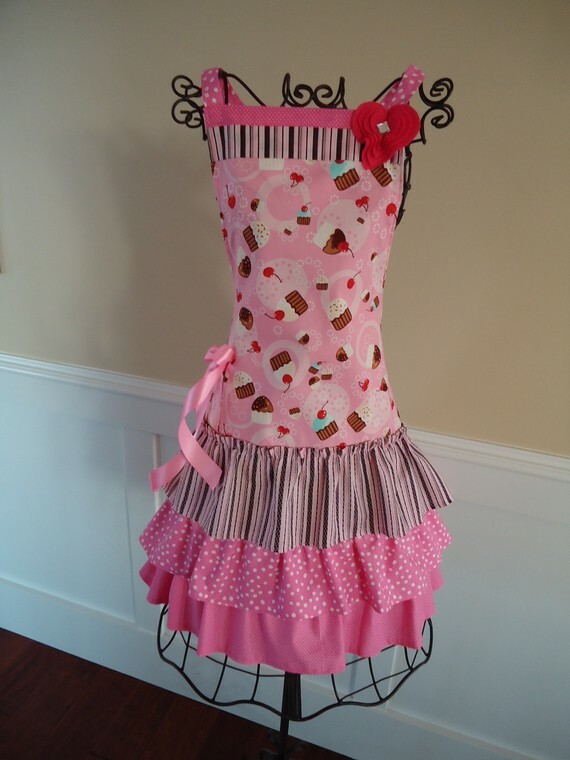 …just in case you’re looking for something on my wish list or for yours ~ you can find it here… CUPCAKE APRON. Fashionista Friday’s Back! …and Yes it’s Shoes! …and of course it’s about shoes. Not just any shoe …but the one I lust over every day! Yes, I want a pair of these. Do they ROCK or what? …this would make me happy! …ok it would make me VERY Happy! Does a girl really need to drop this kind of cash on a pair of drop dead gorgeous shoes? 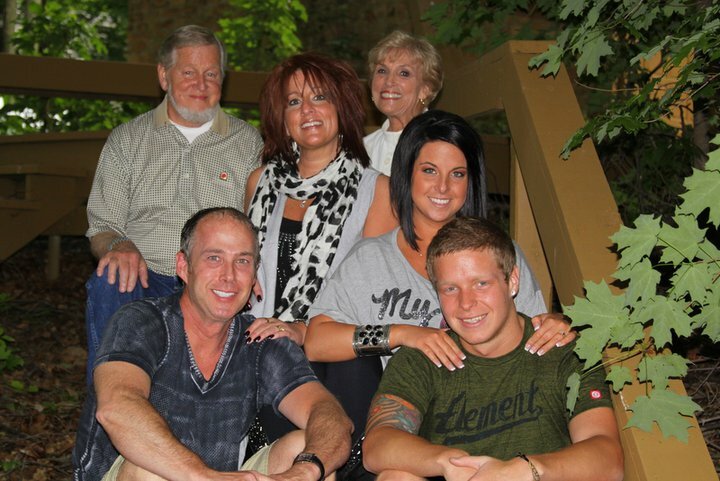 …are you kidding me …OMG just look at them. If you’ve never checked a pair of authentic Christian Louboutin Shoes out …You don’t know what you’re missing, girl! It’s that sole …it get’s you every time! …Like an UGLY Christmas Sweater! Those sweater’s have LONG since made their way to the Goodwill Store. Yes, I’m going to one of those UGLY Christmas Sweater Parties …what to do? …what to wear? I was walking through Dillards on Black Friday …and yes, there were racks of horrific holiday wear displayed! …yes, Dillards. The place where I buy BCBG, and Guess Shoes, and Coach Purses …is offering Ugly Holiday Sweaters this season. You can also find AWESOME Christmas Sweaters on UglyChristmasSweaters.com, Ebay, and Amazon …they are everywhere these days! …will I pay the retail price …or try out a smelly thrift store to possibly buy back my festive wear? I have a fashionista dilemma on my hands for sure. 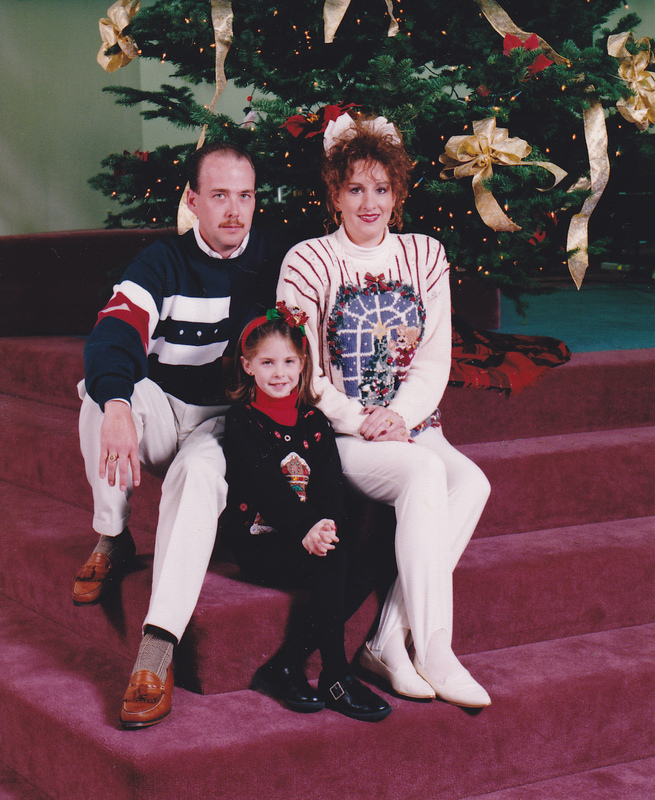 …are you going to an Ugly Christmas Sweater Party this holiday season? It’s Fashionista Friday and of course, I’m back to White House Black Market. Going on a trip …here are 10 items to put together to make 7 totally different fabulous looks. Pack them up and you’re good to go with a carry on bag! How fab is that? !